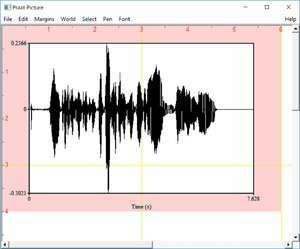 Praat is a piece of software that helps phoneticians analyze, synthesize, and manipulate speech. Praat enables you to create a source signal from scratch or from an existing speech signal, but also to create a filter or to extract it from an existing source. You can manipulate (change, adapt) both the source and the filter before doing the actual synthesis, which combines the two. For security reasons, you should also check out the Praat download at LO4D.com which includes virus and malware tests. Additional screenshots of this application download may be available, too.